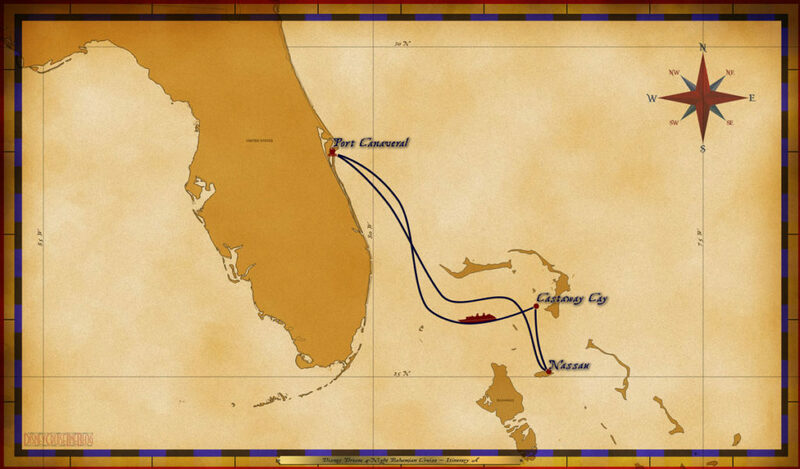 Personal Navigators, and other handouts from the 4-Night Bahamian Cruise from Port Canaveral. The Disney Dream set sail from Port Canaveral on February 20, 2017. There are additional Personal Navigators from other sailings of this same itinerary for comparison. Thank you Sean O’Donnell for sharing. You have a typo, second night is Optional Dress Up, not Cruise Casual. Thank you for all of this! Thanks for brining this to my attention. The information has been corrected.